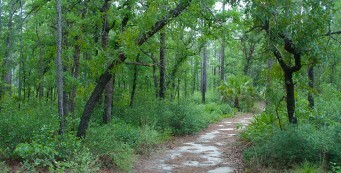 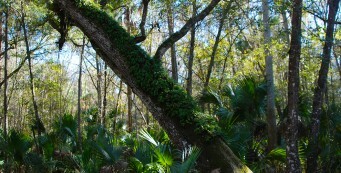 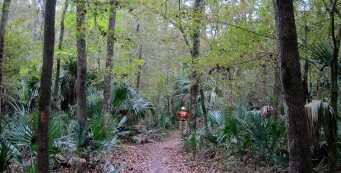 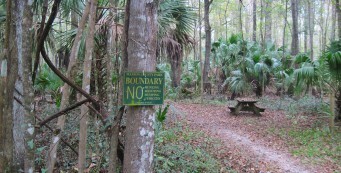 Hiking in Silver Springs | Florida Hikes! 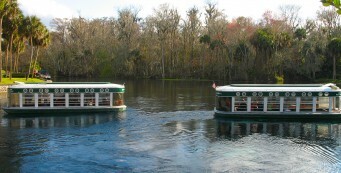 Florida’s original tourist destination, Silver Springs is both one of the world’s largest springs and the name of the community that grew up around it in the 1800s when steamboats followed the snaking curves of the Ocklawaha River up the Silver River to dock at these immense springs. 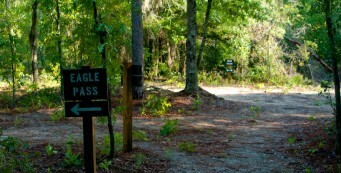 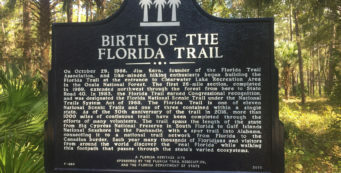 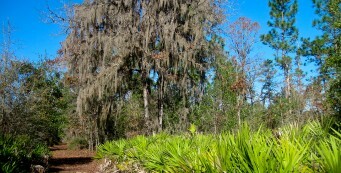 Now adjoining the city of Ocala, Silver Springs is the western gateway to the Ocala National Forest and the Cross Florida Greenway. 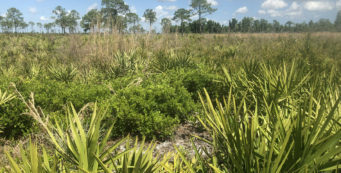 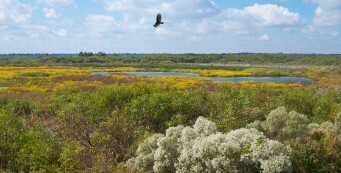 Ocklawaha Prairie Restoration Area- At Ocklawaha Prairie, east of Lake Weir and south of Marshall Swamp, trails lead to some of the best birding in the region from levees along the extensive marshes of the river basin. 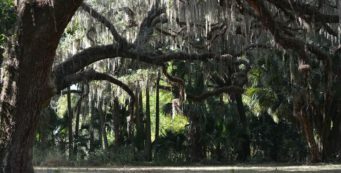 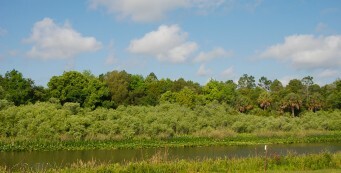 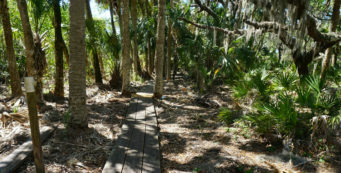 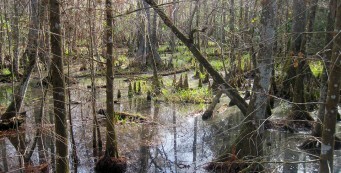 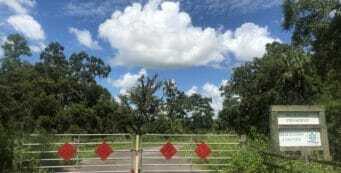 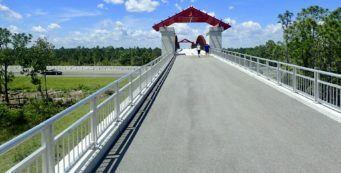 Sunnyhill Levee Trail- At Sunnyhill Restoration Area, the Levee Trail provides a scenic stroll atop a levee paralleling both the Ocklawaha River channel and its vast marshes favored by wading birds.